she has held since August, 2011. 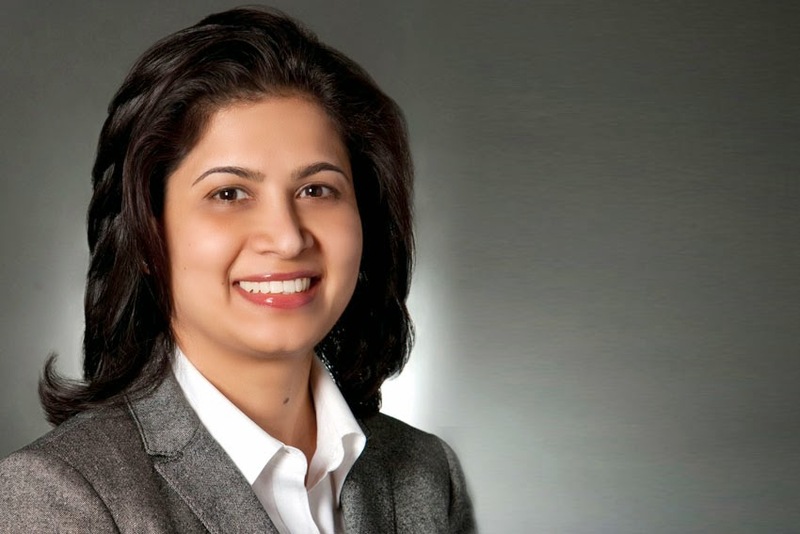 "Niharika is an accomplished leader who brings substantial treasury and operational experience to this role," said Chuck Stevens, GM Executive Vice-President and Chief Financial Officer. "Her primary focus will be on maintaining our fortress balance sheet, achieving investment grade credit ratings and developing a sustainable capital allocation strategy." She will replace Jim Davlin, who has elected to leave the company to pursue outside opportunities. Davlin will remain an advisor to the company for six months beginning May 1, 2014. "Since Jim joined GM in 2011, we made significant progress creating a fortress balance sheet, and we thank him for his contributions to this success," said Stevens. After joining GM in 1996, Taskar Ramdev held a variety of leadership roles including Assistant Treasurer from 2008 to 2011 and Regional Treasurer for GM International Operations from 2006 to 2008. She will report to Stevens, and will lead GM's global treasury operations, including capital planning, capital market activities, worldwide banking and participate in business development, risk management and investor relations.